MORGAN COUNTY, Ind. (WTTV) – An independent pathologist contracted by several Indiana counties had several body parts in the bed of his pickup truck when he was arrested on suspicion of OWI Tuesday night. 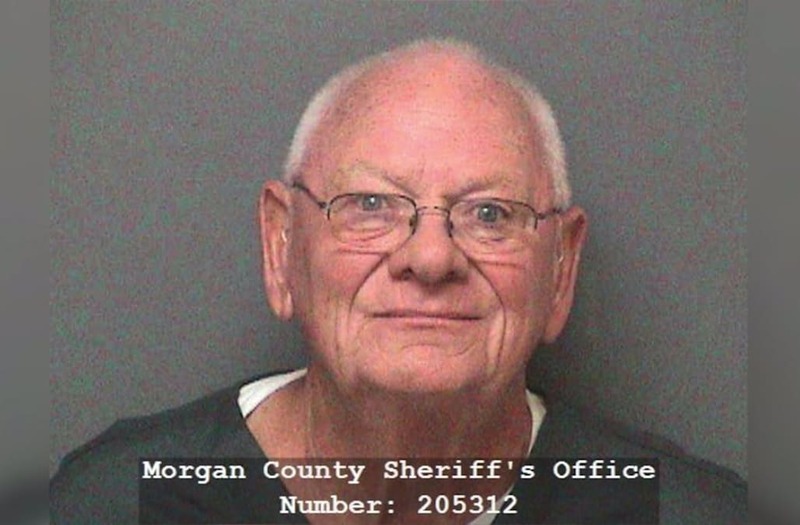 Brooklyn Police in Morgan County say they pulled over Dr. Elmo Griggs along State Road 67 just after 9:30 p.m. on Tuesday after receiving a call from another driver about a vehicle was swerving on the roadway and trying to pass a semi-truck on the right shoulder of the road. Police say Griggs had an empty bottle of vodka and a Yeti tumbler that also appeared to contain vodka in the truck when he was pulled over. Griggs failed several field sobriety tests and blew a .154 on a portable breath test, police said. Police in Illinois said a homeowner in Dolton noticed a foul odor before finding a garbage bag in a shed attached to her home that contained the decomposing body of an infant. Brooklyn Police say Griggs told the officer he was a pathologist and he was transporting the body parts from location to another. The Morgan County Coroner was called to the scene to take the body parts into custody for proper handling while the truck was being impounded. While the find was unusual for police, Morgan County Prosecutor Steve Sonnega does not believe the transporting of the body parts will result in any criminal charges. Griggs is an independent pathologist who is contracted by several Indiana Counties to perform autopsy services, Sonnega said. The Marion County Coroners office hired Griggs on a contract basis. The office released a statement following his arrest. An online profile says Griggs is also an attorney who has served as an expert medical witness and performed private autopsies for attorneys on other cases. Sonnega said he did not know which county or which case the body parts in the truck were connected to. It is not believed they were part of any criminal case. Authorities were working to find out where the parts needed to go and get them there.